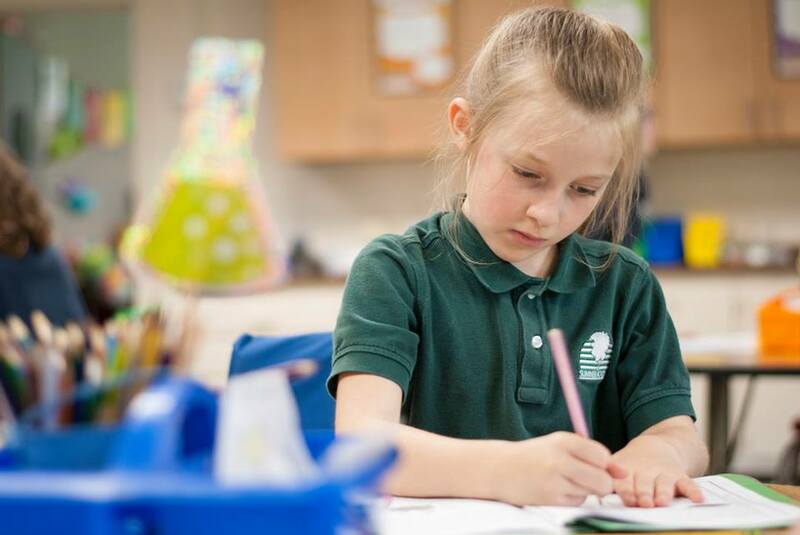 Our Lower School students in grades Pre-Kindergarten through the fourth grade experience an educational environment that focuses on their social, emotional, and academic needs and recognizes their individual learning styles. 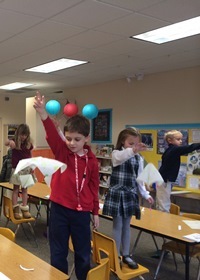 Students experience gifted educators in their fields of expertise. 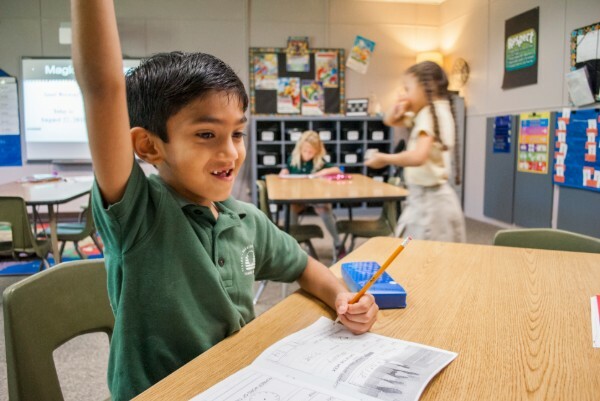 Having an expert teacher for each academic subject and moving from one classroom to the next provides a strong and exciting learning environment for all of our students. 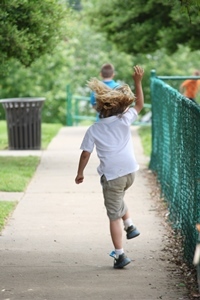 We have found that such an environment helps our students develop a love for learning.